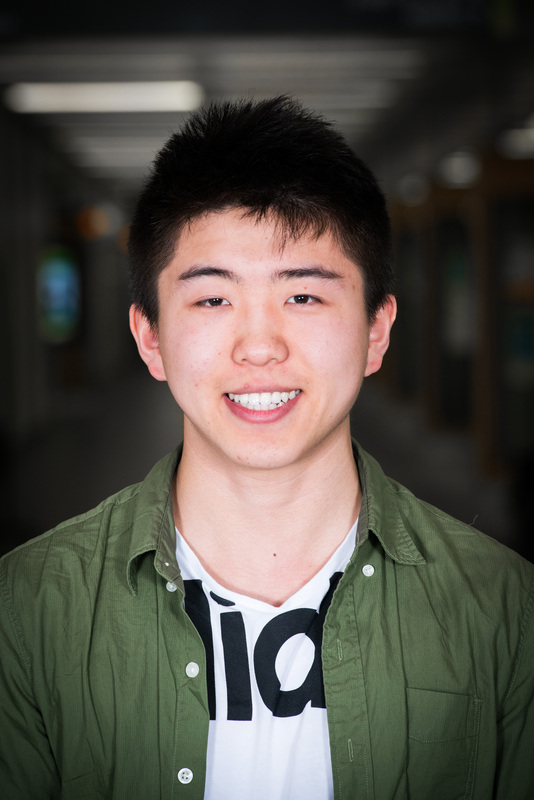 Kevin is an upcoming fourth year computer engineering student with a thirst for learning and creating. For his Stretch Experience, Kevin is interning with the Manna Project in Ecuador, an NGO dedicated to empowering underprivileged youth. He hopes to gain an insight into a different culture and explore how technology can improve youth education.